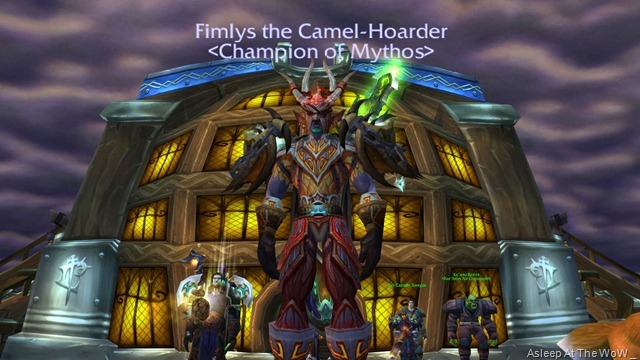 Last night my guild had a few people who couldn’t make it to our normal Thursday night raid and so we decided to go into FL to pick up what we hoped would be the final parts and pieces needed for our Mage to get the Legendary! Unfortunately we only started with 8. While waiting for others to login, we cleared trash and then proceeded to down Shannox. While doing so, I noticed that Rilandune was logged in (through RealID) and I asked if he wanted to join us in FL. He only had about 30 min. but he came in for a couple bosses and that was pretty cool to be able to do that. 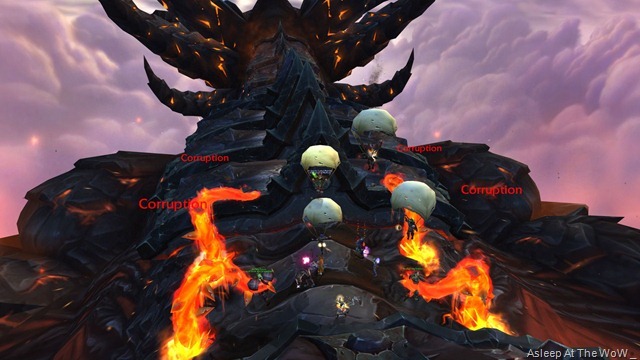 I think it is a great idea to allow this for the older raids now. After he left, Hydra logged in. So, I asked her “Do you want to come into FL with us, we are on Baleroc”. Eventually… She answered “Sure”. It was a big surprise and I bet she didn’t even remember you can do that now. So, she joined us and that was incredibly cool. I even got a screenshot so it actually HAPPENED! We proceeded to down the rest of the bosses. Unfortunately, the Mage was 1 off so we’ll have to clear the place again next week just to get the 1 and then kill Rag. Yeah, this is not a WoW post, sorry. 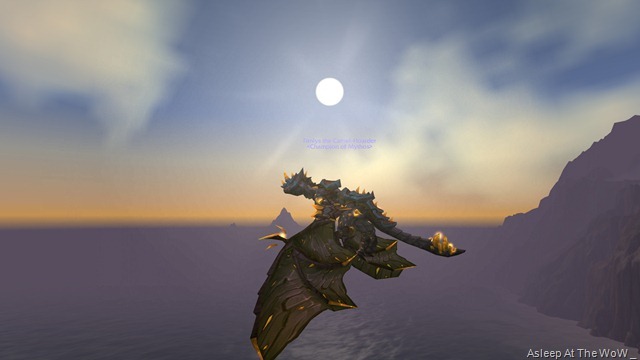 I AM still playing WoW, I promise. Just not a lot going on. 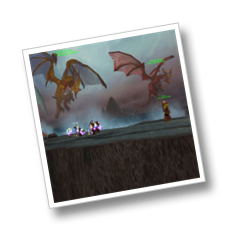 I’m still raiding and we’re working on Madness of Deathwing. 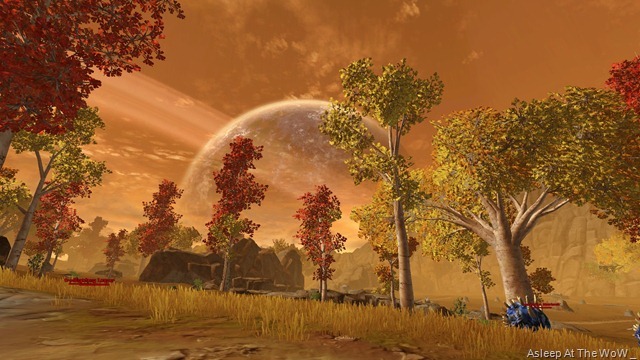 This is a SWTOR post. In TOR, 50 is max level. 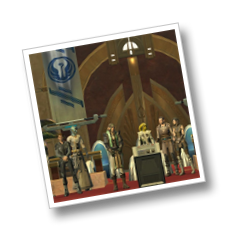 As of a couple of days ago, my Jedi Consular (Advanced Spec Sage) is now 50! 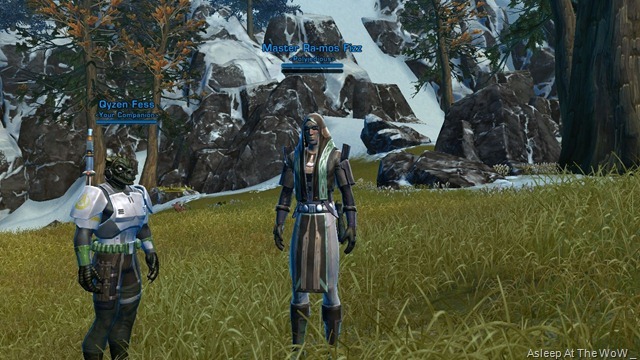 I finished up his class quest and the final quests on Corellia (which is the final world the Republic visit). I really enjoyed the Consular story. It felt very “Epic” in a “Save the Galaxy” way. 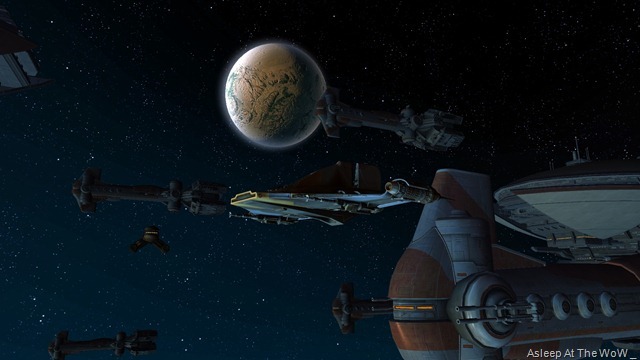 I haven’t gotten that feeling yet from my other Republic characters. Trooper is probably closest so far but I haven’t gotten far on my Jedi Knight. 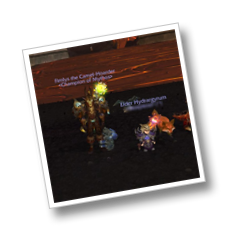 Other than getting the Sage to 50, I also spent time on him at 49 in PvP Warzones. I only did 2 of the 3 warzones (you get assigned to one randomly) but I enjoyed doing them. This is, of course, odd for me because I’m not a huge fan of PvP. We won 2 of the 3 matches I played so that might have something to do with it. My Trooper has now made it to 31 and is working on Alderaan. I have her specced as a Tank and while it takes a little longer to kill things, I have pretty amazing survivability using the Healing companion. Her AOE is pretty sweet too. My Smuggler is 25 and just starting Tatooine and the Knight is going to be heading to Taris soon. 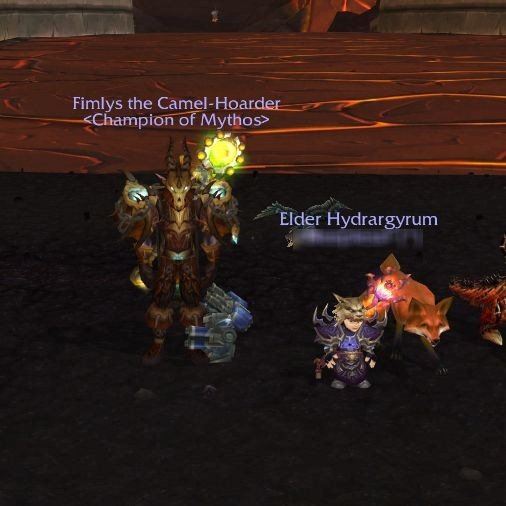 We don’t have any other 50s in the guild yet and the LFG isn’t a queue type system like the PvP is, so I haven’t done many of the flashpoints (equiv to WoW Instances). I generally was way ahead of everyone else so I haven’t been able to do them at level yet. At 50, you get access to do the “Heroic Mode” versions but I haven’t even done the non-heroic ones! Well, I’m ready to heal whenever. Yes, I’m healing! I know I’m a hunter in WoW primarily and generally prefer DPS over everything else. I do enjoy healing though and I figured it was a good way to start. I can always re-spec to the DPS side of the Sage if I really want to, I suppose. 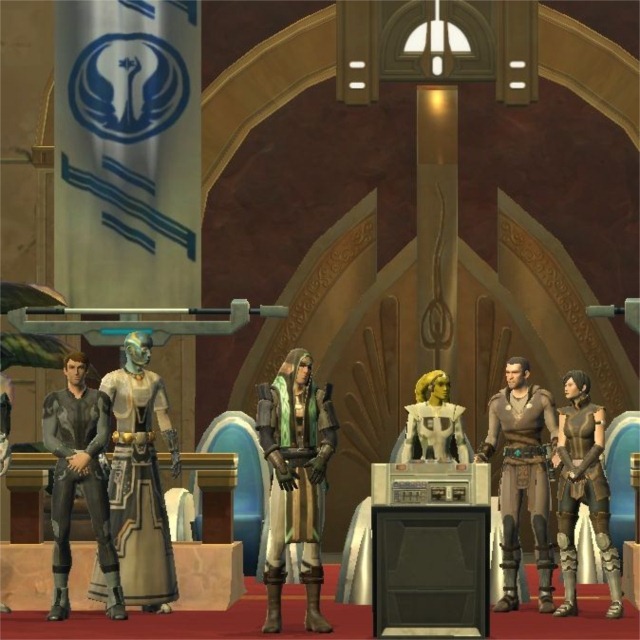 If you are interested in joining us in SWTOR, we are located on Republic side – Juyo-US. Hit up anyone in Polyjedious for an invite! That’s about it. 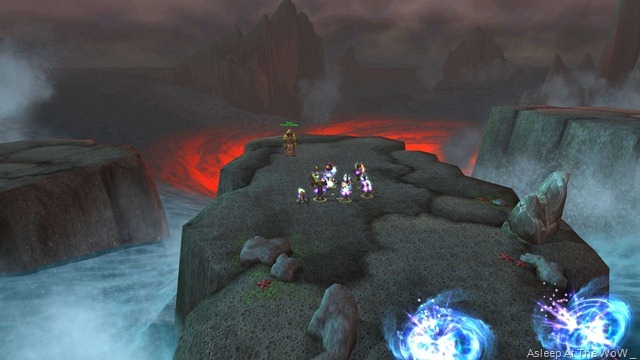 Raiding in WoW. 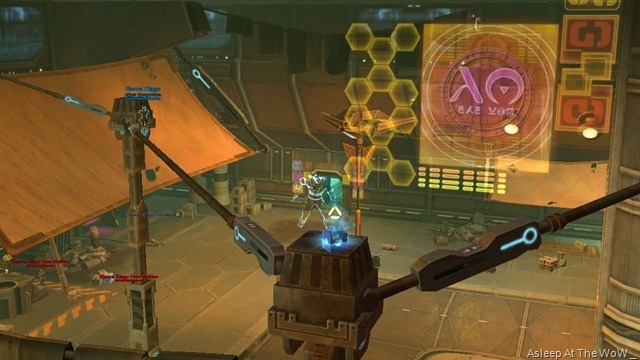 Leveling in SWTOR. 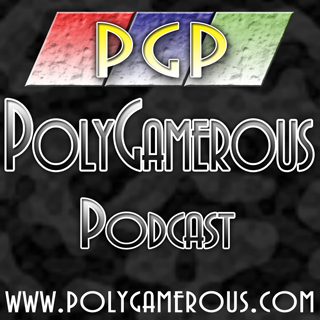 Don’t forget to listen to my podcasts, Polygamerous and Twisted Nether. Warning: Polygamerous is rated “Mature” even though we are largely Immature (I still don’t get that…). 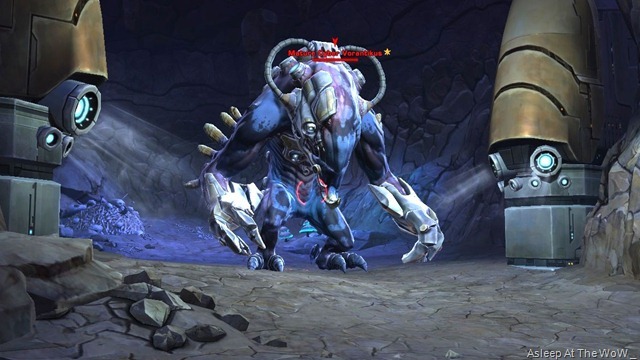 I’ve been playing a lot of SWTOR but that doesn’t mean I’m not playing WoW. I’ve been raiding still with the guild and we’ve now gotten all but Madness down on 10man DS. We gave it a night of good tries last week and hopefully we’ll get back there and get him down this week! In the meantime. 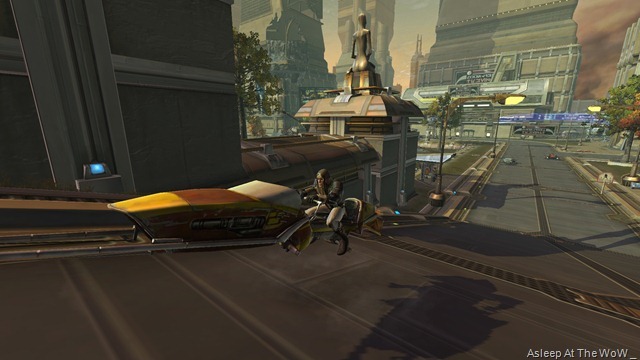 Here are some screenshots from both SWTOR and WoW.